Allison Russell, JT Nero, and bass player Chris Merrill. "The music came first and the friendship came first. The romance kind of blossomed out of that down the line," says Russell. Although, she admits there was some hesitation to commit to a serious relationship because they "were so afraid of messing up the musical connection" they established. Nero first worked worked with Russell as her song writer, and her voice was perfect for his unique spiritual rock and roll. "She's just one of my favorite voices and the more we sang together, the more I kind of internalized what I feel like is her voice and her perspective to some degree," says Nero. "So songs more often than not kind of pop out that way - I hear Allie singing them from the get-go." Birds of Chicago's newest album, Real Midnight, was recorded without over-rehearsing each song in order to capture the moments when songs truly came together over the course of four and a half days. For Russell, mixing these songs essentially live made for a recording experience "more of a pleasure than any recording experience I have been privy too." 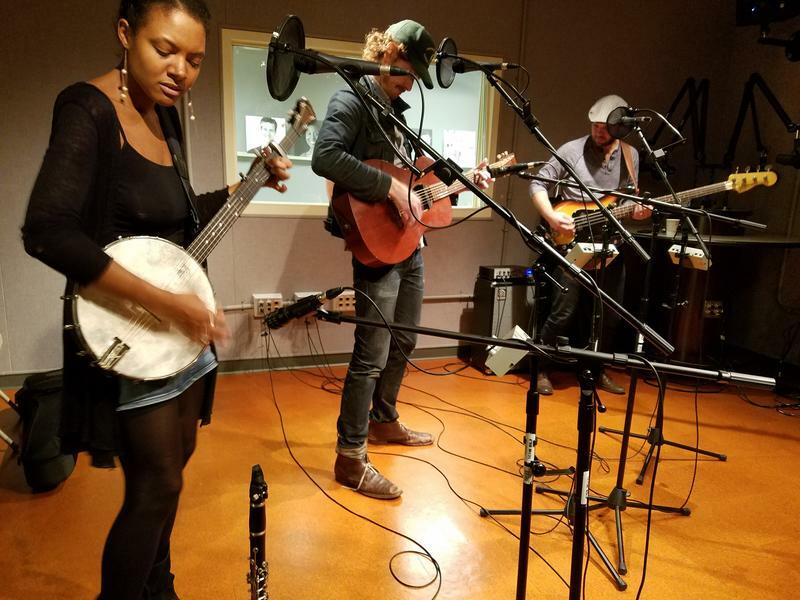 Birds of Chicago perform "Dim Star of the Palisades" live in the Lake Effect performance studio. Birds of Chicago perform the title track of their new record, "Real Midnight." 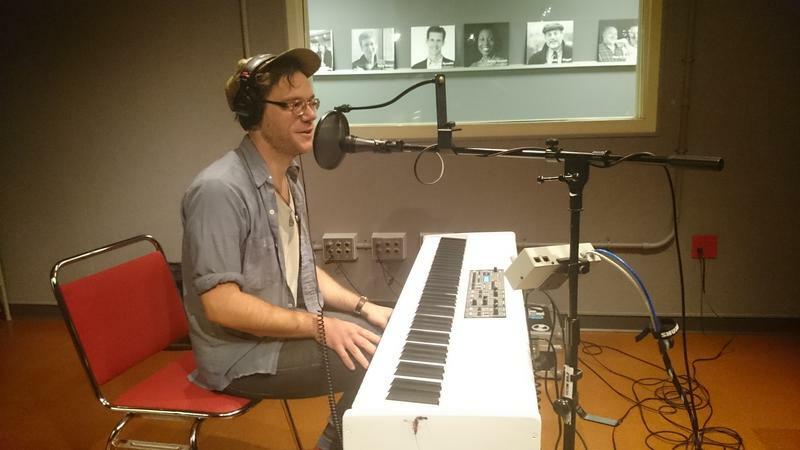 Birds of Chicago perform "Remember Wild Horses" in the Lake Effect performance studio. 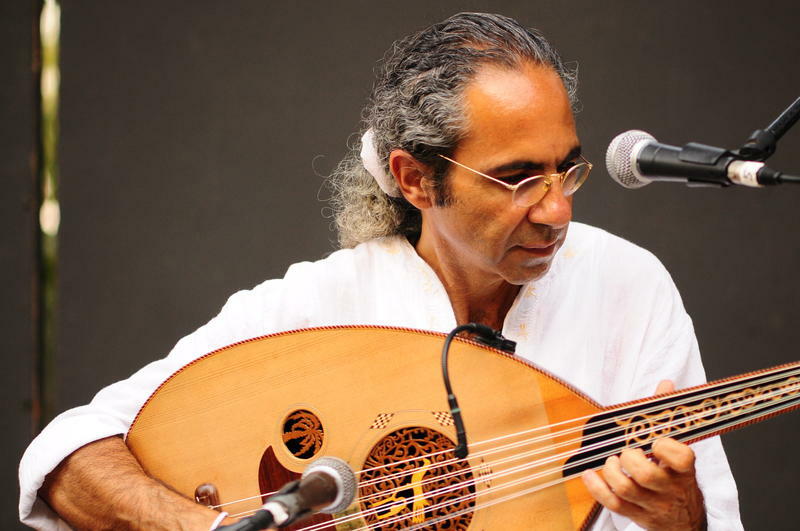 Earlier this month, Lake Effect featured a story on the Concert for Peace put on by the Jewish Community Center that united violin and oud player Yair Dalal with guitar singer and player Mira Awad. 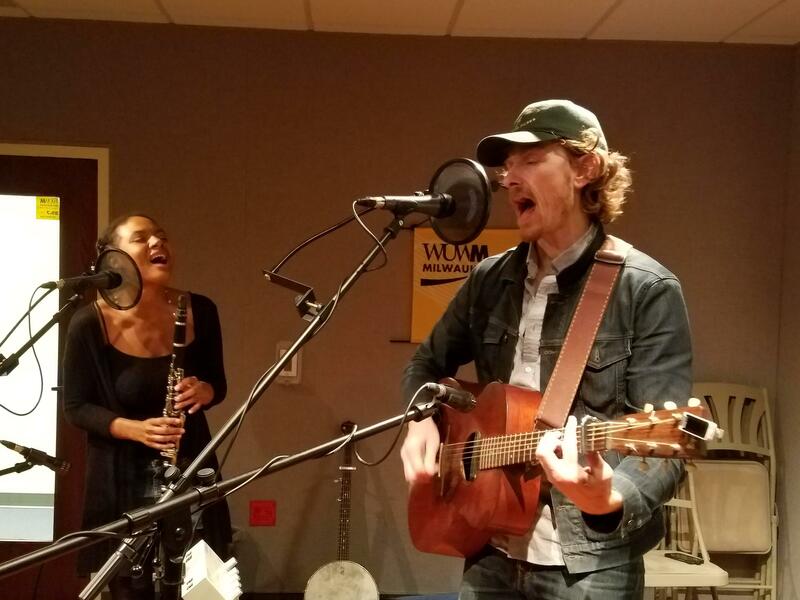 Video: Iowa's Christopher the Conquered Covers Prince's "Nothing Compares 2U"
Singer-songwriter Christopher the Conquered (a.k.a. Christopher Ford) was setting up for a Lake Effect interview and performance in WUWM's Studio C1 on Thursday afternoon when the news came out that Prince had passed away at age 57 at his Paisley Park compound in Minnesota. The news first stunned him, and then inspired him to dust off a cover of the Prince-penned "Nothing Compares 2U." The song written and recorded in 1985, but was made famous in 1990 by Irish singer Sinéad O'Connor. 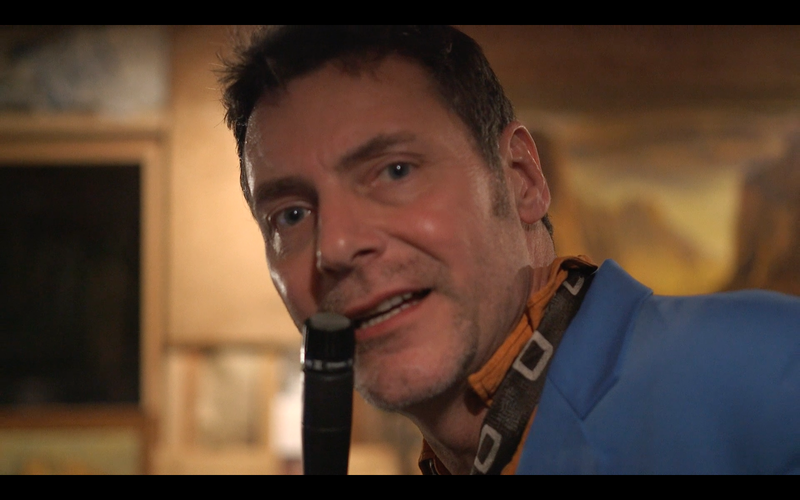 Musician Jack Spann is not a musical newcomer. The St. Louis native has lived in New York for years and put his keyboard – and other musical talents to work with any number of other musicians. But the last couple of years have been big ones for Spann. Trapper Schoepp has come a long way since the release of his last album - both figuratively and literally. Schoepp was finishing off a stint as a production assistant at Lake Effect when his last CD hit the stands. Four years later, his new album, "Rangers and Valentines," is out today. And in the intervening time, Schoepp has been living the life of a full-time musician, racking up the miles as he's headlined shows and played in support of acts like The Jayhawks and the Old 97s.